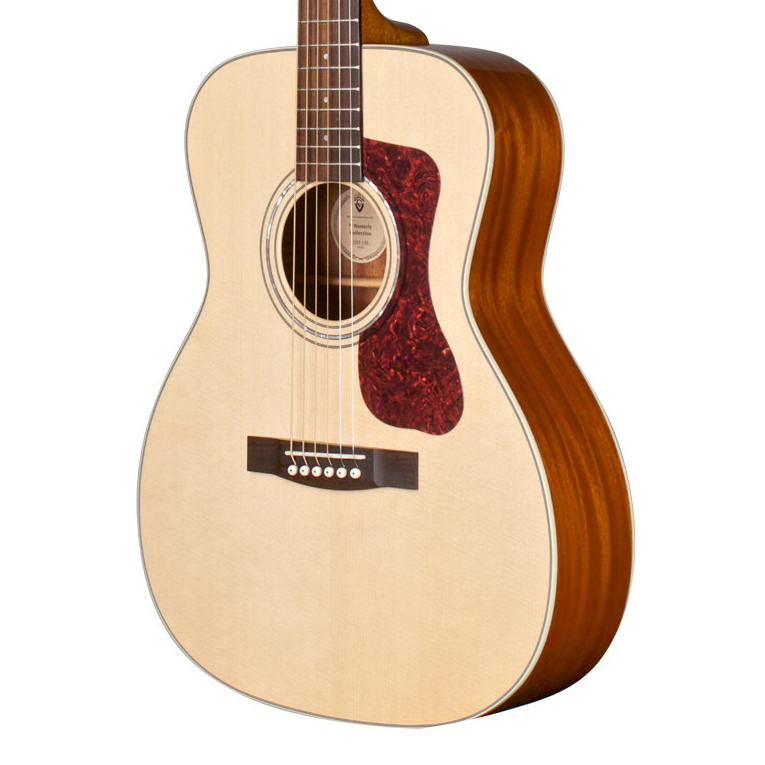 Guild now offers its classic jumbo shape in an affordable smaller size. Whether on the couch, in the studio or on the go, the Jumbo Junior’s compact design allows you to have a Guild by your side at all times. 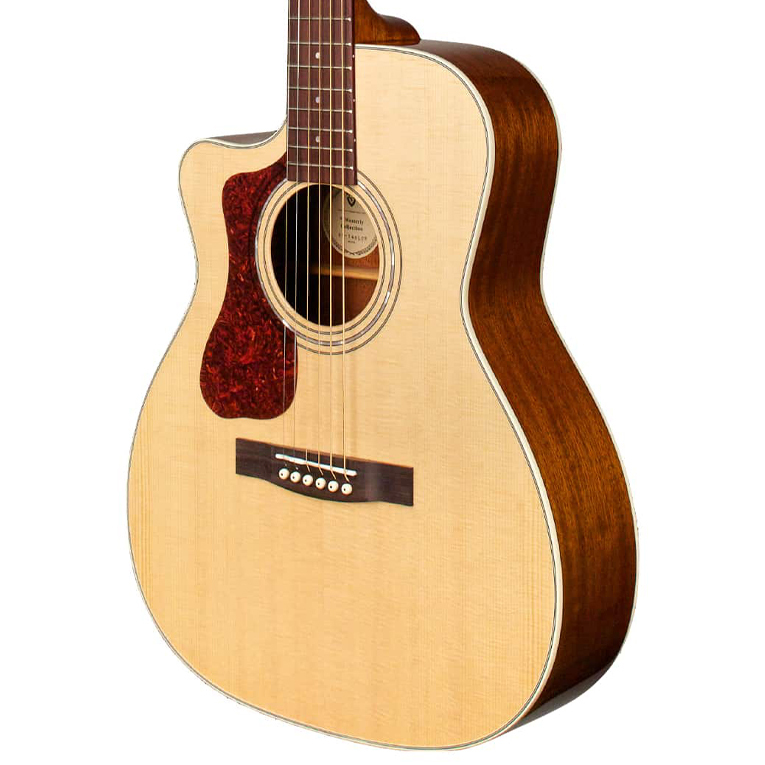 Fun and comfortable to play, the Jumbo Junior’s warm tone and surprising volume will inspire many memories, group sing-alongs, and weekend jam sessions. 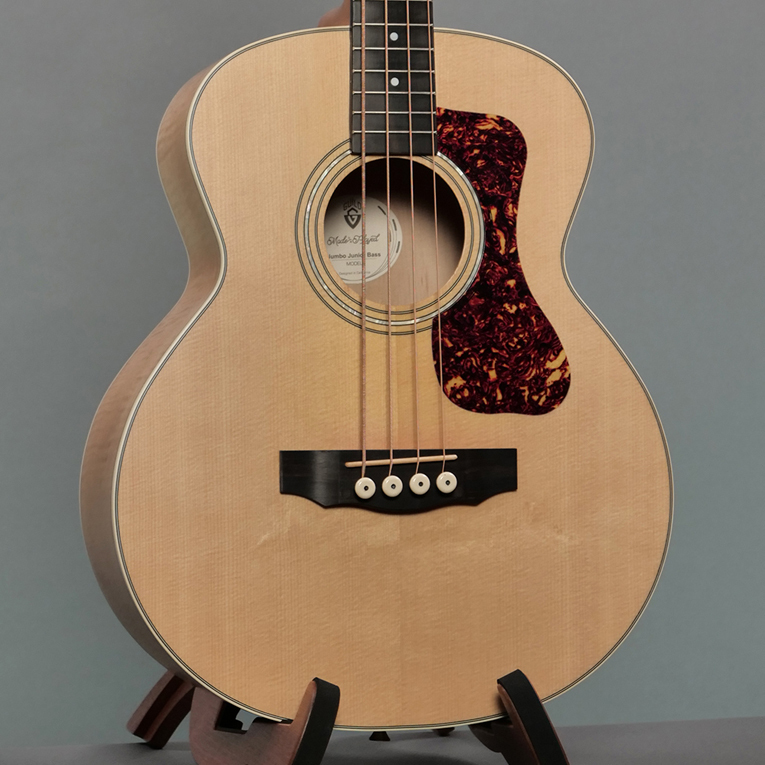 Featuring a solid Sitka spruce top and arched flamed maple back, the Jumbo Junior offers Guild’s classic aesthetic for those who love the look of a jumbo, but may not love the size. Top it off with Guild’s AP-1 pickup, and a deluxe padded gig bag, and the Jumbo Junior is ready to go whenever you need to get your Guild on.